Outdoor kitchens allow you to utilize your patio area to be outdoor entertaining and living spaces for you and your guests. 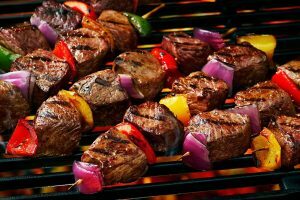 Northwest Propane carries a full line of outdoor kitchen appliances, such as propane- and natural gas-powered grills, accessory burners, sinks, drawers, refrigerators, ice makers, and patio heaters all rated for outdoor use. 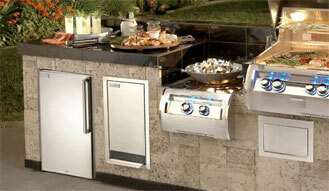 Love the idea of an outdoor kitchen but don’t have a contractor to install it? Northwest Propane can refer you to several local quality installers, and you can deal with them directly. If you have a contractor already picked out, bring them to our showroom where we can provide free assistance with the kitchen design and answer any product and warranty questions. Do you want an outdoor kitchen but don’t want to leave it behind when you move? Consider one of our prefabricated granite, stone, or stucco islands to house your built-in grill and accessories. These great-looking islands look like a permanent fixture to your patio but can be disassembled and moved whenever you want. 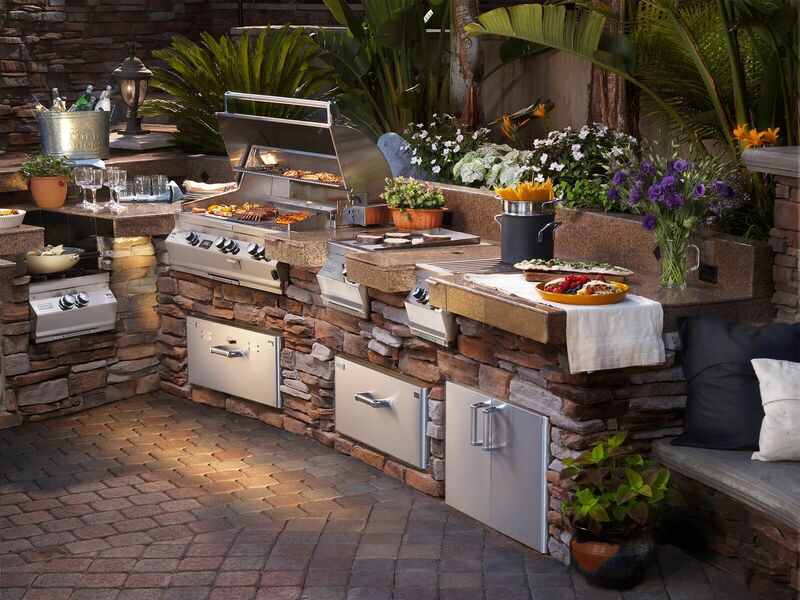 To learn more about what outdoor kitchen products we carry, visit our Grills & Side Burners and Outdoor Kitchen Accessories pages or feel free to drop by one of our showrooms and learn more in person. 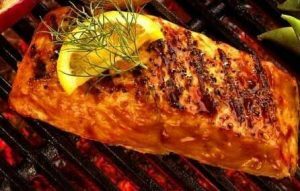 If you are interested in our outdoor kitchen products contact Northwest today. Call 972-247-6121 or email order@northwestpropane.com for pricing and delivery information.